About UsGorgeous Communities. Easy Process. JMB Homes, Unique Home Builder was founded in 2008 by John M. Berger. 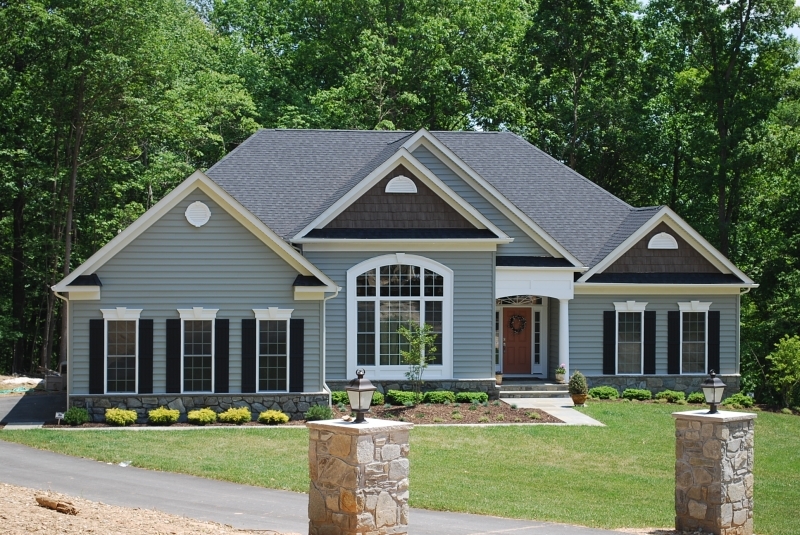 With a passion for building, strong customer relations and communication skills, John Berger utilizes his 25+ years of Maryland home building experience to make the building process “Unique” and comfortable for all his customers. The building process is tailored to the needs and personalities of each customer and designed to insure that all their building goals and family needs are met. JMB Homes builds homes on lots secured by the builder, customer owned lots or lots that are located and purchased as part of the building process. We strive to provide a full service experience; from understanding where and how our customers want to live, to selecting a house design from our extensive Architectural library, the internet or designing a new custom plan. JMB Homes continues to partner with several local lenders who offer attractive construction-to-permanent financing programs at competitive rates to help make your home building plans and dreams a reality. “Working with John was an extremely pleasant and wonderful experience. He always listened to our needs and wants. John holds himself to the highest of standards. His character, integrity and trustworthiness cannot be matched. He is a uniquely qualified and experienced builder. We wish him continued success in his career”.